Your one-stop shop for seamless transactions. You purchase, we deliver. Dart Transit Company, our transportation provider, and a premier trucking company, can deliver containers nationwide. 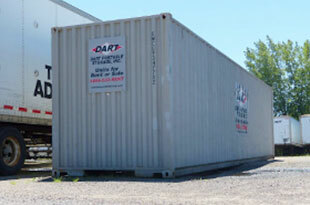 Dart Portable Storage sells only high quality used containers at the most competitive prices. When Dart Transit Company can't get to certain locations efficiently, we can turn to Dart Advantage logistics for even broader delivery coverage. 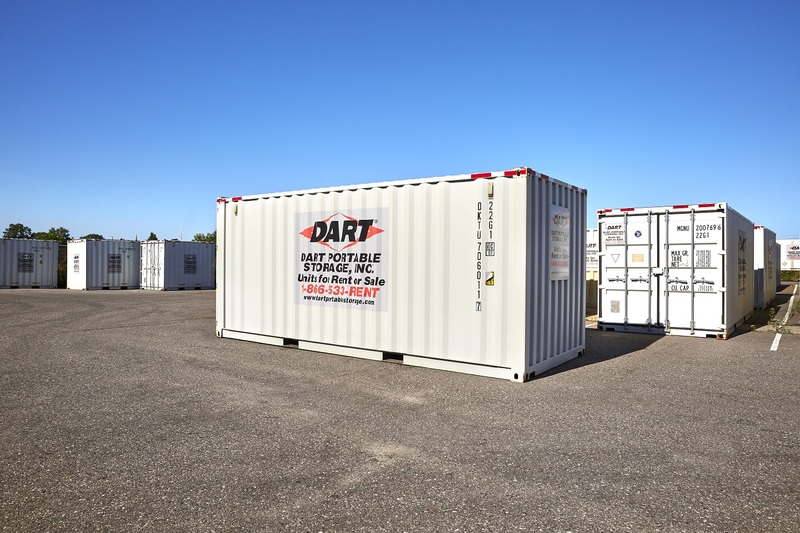 Call Dart Portable Storage for seamless, hassle-free sale of containers and we’ll work with the Dart Network of companies and their 85 years of transportation expertise to get your containers delivered. Call 651-688-8822 or email dartportablestorage@dart.net for more information. Reference photos. Actual containers may vary.